What are your plans for tonight? If you lived in any one of the many interior villages across Malaysia, your answer would typically be – nothing much. As the sun sets, the walkways of these villages are usually shrouded in pitch blackness, with only starlight and the occasional full moon providing very little in the way of illumination for the villagers. As a result students can’t study effectively, villagers can’t visit their neighbours and without any bright lights to deter them, wild animals are more likely to stray into the village. It’s a shock to many Malaysians that such a problem still exists today. With access to electricity being an established global human right, it’s inconceivable to imagine that over 280,000 Malaysians are still left in the dark unable to turn on their lights at night. This underscores the massive impact that the Liter of Light creates in the lives of our rural folk. 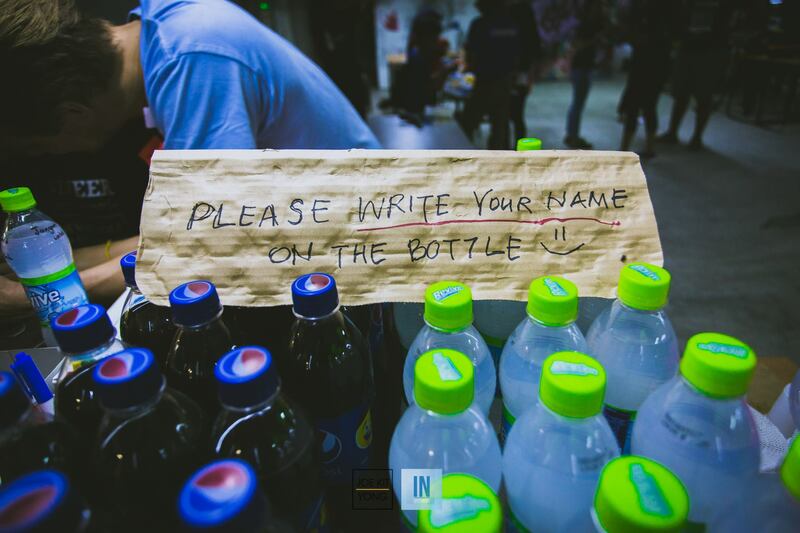 Conceived as a global movement, the Liter of Light project in this country is currently being championed by Incitement Malaysia, who have been lighting up the lives of Malaysia’s marginalised communities since 2015. They install solar lamps built from easily obtained household items like PVC piping and plastic bottles in underprivileged communities. Villagers can easily source these materials, and they can maintain and replace the lamps as and when the need arises. In fact, the Liter of Light project draws its name from the use of recycled plastic bottles as a protective cover for the solar lamp’s light bulbs. Since its inception two years ago, Liter of Light has installed over 900 solar lights in 20 villages across Peninsular and East Malaysia. 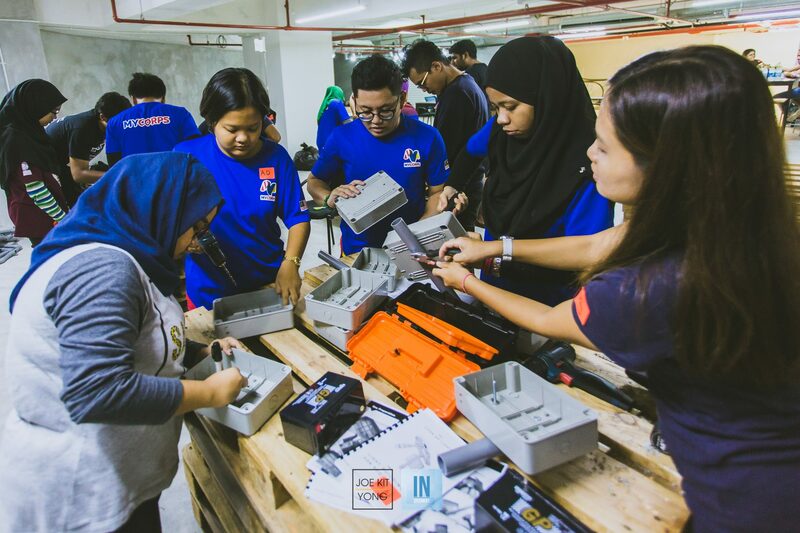 Over 2,927 villagers have benefited from the project, and Incitement Malaysia is excitedly seeking more like-minded corporate partners to collaborate with and grow the Liter of Light movement through CSR projects. 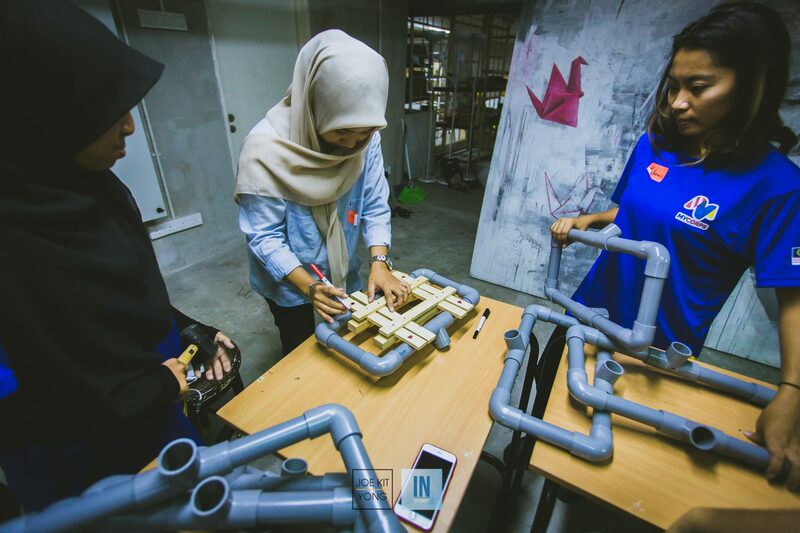 Incitement Malaysia partners with corporate brands and companies through a CSR framework in order to successfully fund their projects. Volunteers from these participating companies help in the construction of the solar lamps that involves plenty of soldering, wiring and electrical work. This involvement is key in creating a sense of pride and ownership amongst the participants towards the project. Volunteers feel like they are an integral part of the solution to this problem rather than feeling like they’re working on just a throwaway CSR programme. This active brand of social participation doesn’t just stop at the construction of the solar lamps but it also extends to the installation at the villages as well. 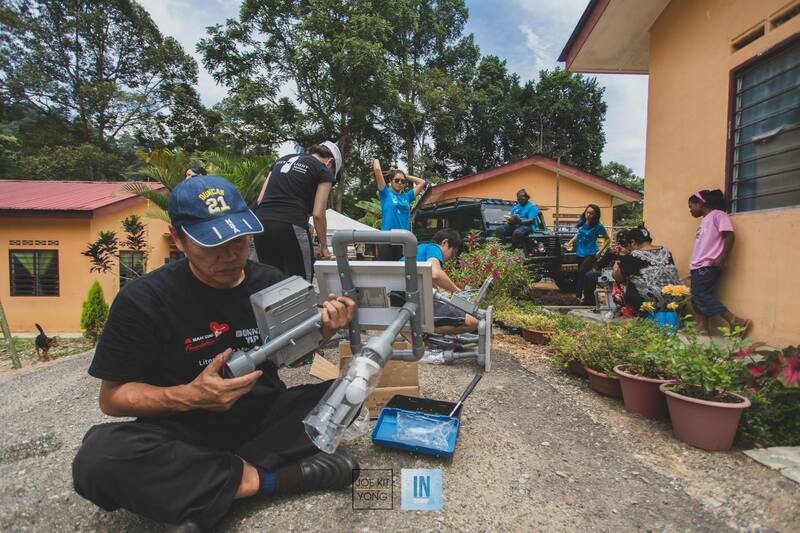 The volunteers travel with Incitement Malaysia as one team to their sponsored village, where they come face-to-face with the communities that they are investing into. 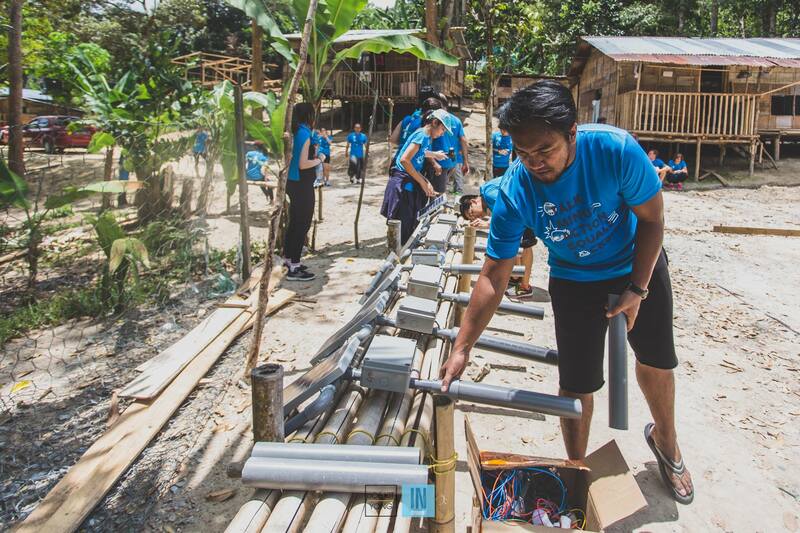 Besides cooperating with the villagers to set up the solar lamps, the team also takes the effort to teach the community the basic steps needed to maintain their newly installed lighting infrastructure. Based on the organisation’s Liter of Light Impact Report 2016, less than 2% of humanitarian funds actually go directly towards supporting the efforts and projects of local Non Governmental Organisations (NGOs). The effectiveness of corporate donations as a part of an organisation’s CSR initiative also boils down to the question: Are we making an impact with what we’re giving? How is that shown? Since their early days, Incitement Malaysia has decided that over 60% or more of their received funds will go towards the communities they are investing into. But it doesn’t just stop there. Their brand of CSR is designed to leave indelible memories and experiences for volunteers by physically and emotionally involving them in all the communities they go into. They get to witness first-hand the transformation and the impact created by all the hours they’ve poured into their projects. This happens as volunteers see and hear the daily struggles of the villagers, and experience how their average day goes by. And then they see how the lamps that they’ve worked hard to create over the course of two days profoundly transform the lives of the villagers, it’s an illuminating experience that stays with them for a lifetime. 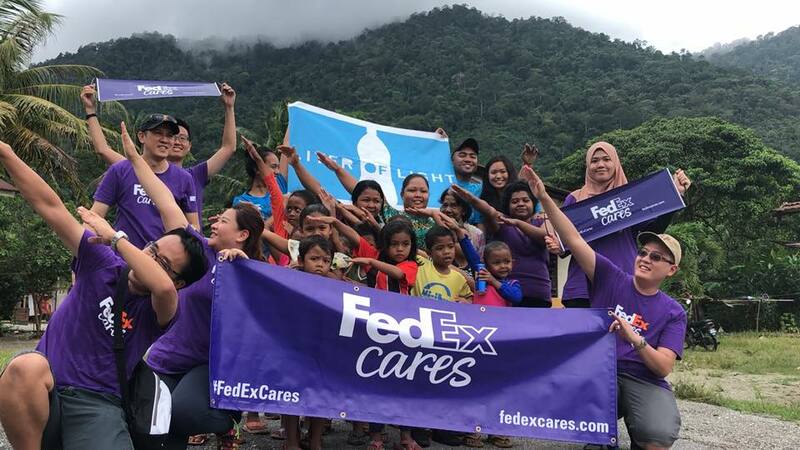 Beyond just becoming a feel-good project, companies that choose to collaborate with Incitement Malaysia to sponsor a village for their own Liter of Light project can be assured that they are creating a sustainable future for communities in the country. Issues like providing electricity and other necessities to underprivileged communities requires a collective impact as the problems can quite complex and intertwined. Hence organisations from different sectors of business have to collaborate and work together in order to create a long term positive social impact. As companies and brands continue to work with enterprises like Incitement we'll more likely see more creative and much simpler solutions to issues that continue to plague the masses. And in this case we hope to eventually see everyone from these underprivileged and rural areas brought into the light.